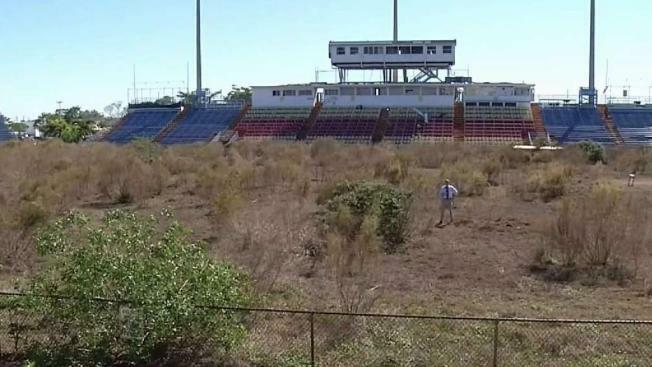 Inter Miami FC is eyeing Lockhart Stadium as its new training facility, complex and stadium. NBC 6's Ari Odzer reports. Inter Miami FC released a statement saying they intend to build a new training facility, complex and stadium in Fort Lauderdale. South Florida’s newest professional sports team has plans on placing their footprint across the entire region – including a proposal to place their training facility at the location where plenty of sports memories have been made. 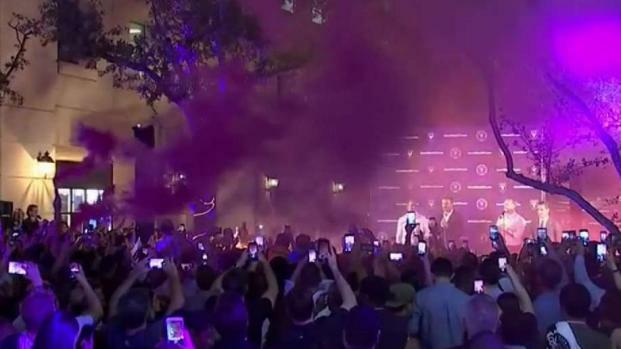 Inter Miami FC, a Major League Soccer franchise founded by a group of investors that includes soccer legend David Beckham, released a statement saying they plan to build a new training facility, complex and stadium in Fort Lauderdale at the site of Lockhart Stadium. Plans include the newest MLS team, scheduled to begin play in 2020, practicing at the site along with areas for the organization’s future youth academy and United Soccer League affiliate team. David Beckham addresses supporters after Miami voters approve soccer stadium that will replace the Melreese golf course. Opening in 1959, the stadium located on Commercial Avenue was part of South Florida’s early sports complex areas as it stood next to Fort Lauderdale Stadium and Fort Lauderdale Executive Airport and held events ranging from high school and college football as well as being home to both the area’s original MLS team, the Miami Fusion, as well as the Fort Lauderdale Strikers. The franchise plans on opening a new 25,000 seat stadium on the site of the Melreese Country Club near Miami International Airport as part of a massive business, shopping and residential project. Voters last November approved a plan to allow the city of Miami to negotiate a lease with the team. Shortly after the vote, majority owner Jorge Mas said the team may have to play some games at a different site until the new stadium is built – specifically mentioning locations that include Marlins Park, Florida International University and even at Florida Atlantic University in Boca Raton. 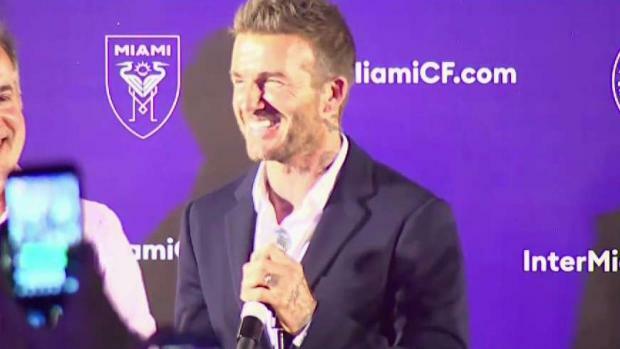 Miami voters gave city officials permission Tuesday to negotiate a no-bid lease deal with David Beckham's group, which wants to build a Major League Soccer complex on what has been a public golf course. NBC 6's Amanda Plasencia reports.